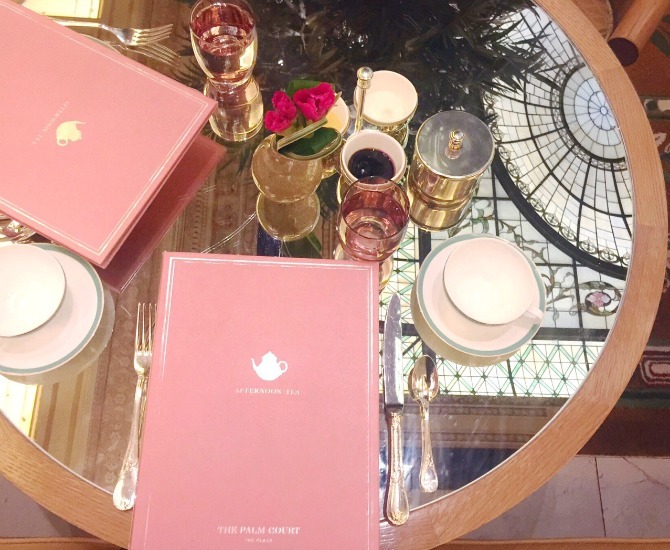 It all started with their famous Champagne Afternoon Tea in The Palm Court and what a taste sensation this was. 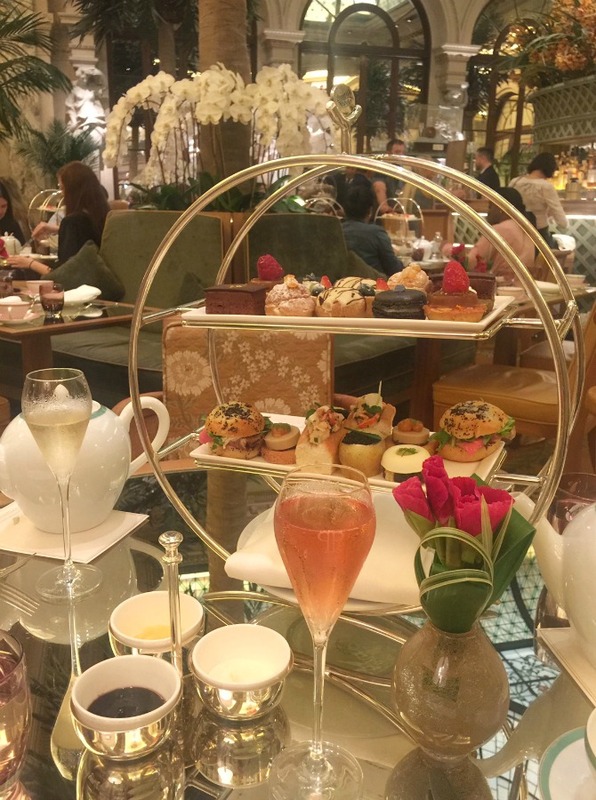 From French champagne and a tea menu unlike anything I’ve seen before, to perfectly pretty sweets, savory bites and the best scones you’ll ever eat in your life. It was an unforgettable afternoon! Whether you’re visiting or live here, this is a New York experience you need to have at least once in your life. I invited my best friend and we had such a fabulous time! 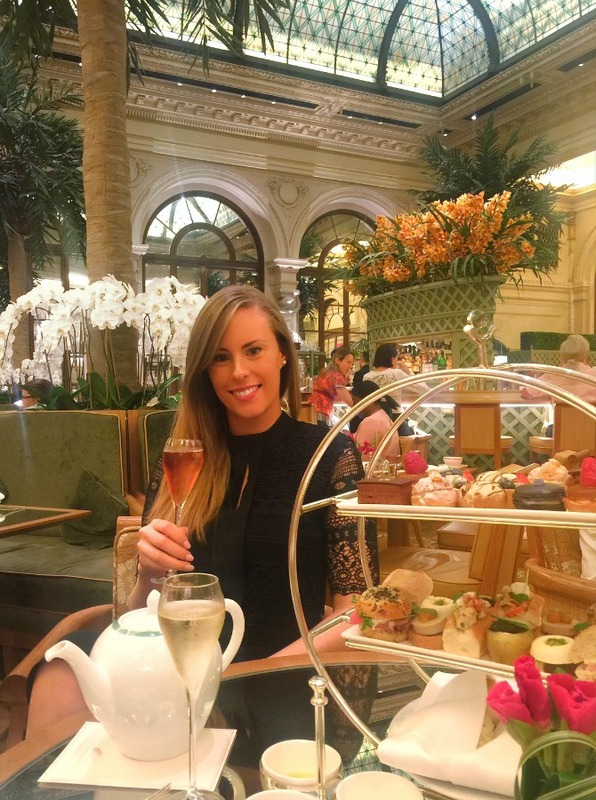 Lot’s of catching up and fun wedding planning, she’s recently engaged and is getting married next year (I organized an appointment for her at Kleinfeld), so this was the beautiful setting for lots of girl talk. 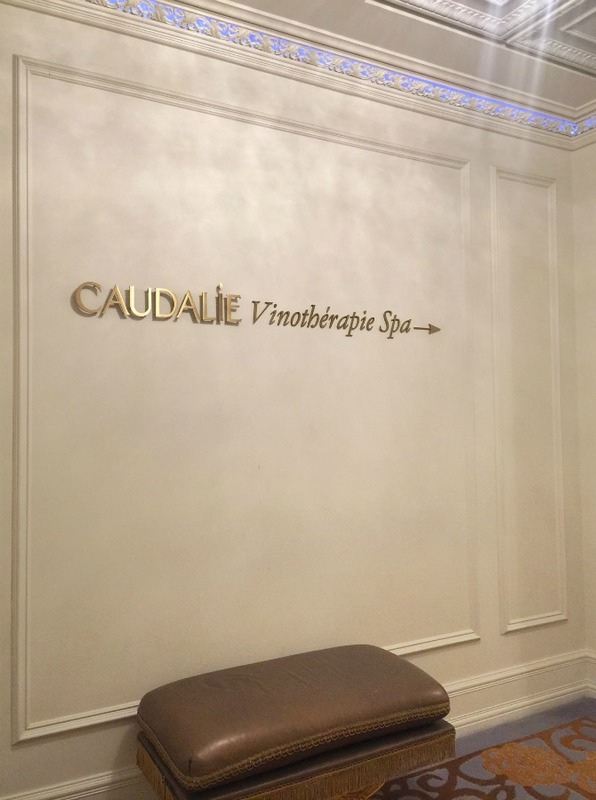 After our gorgeous afternoon tea, I went upstairs (in stunning elevators that encompass all the elegance and old world charm of yesteryear), to the renowned Caudalie Vinotherapie Spa at The Plaza. 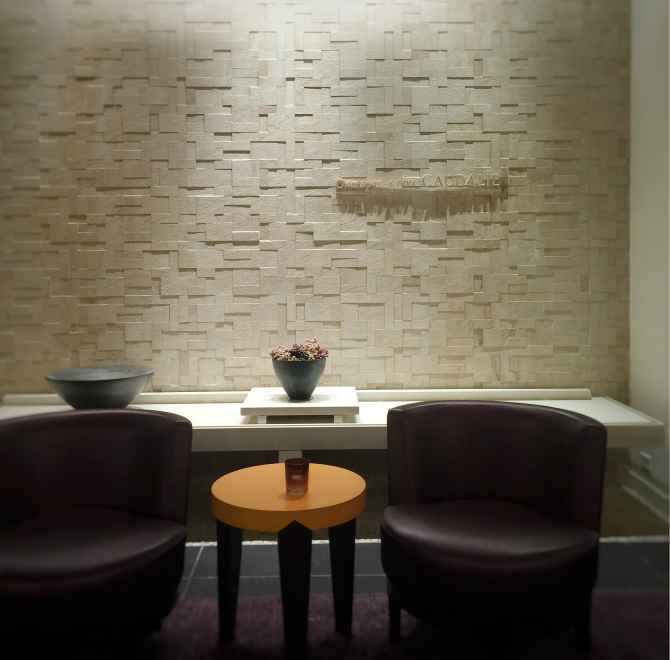 This stylish, modern space is inviting and I was warmly greeted as I checked-in for a 50-minute facial treatment. I was excited to experience the new Facial Elixir. This is a facial treatment that starts with Caudalie’s signature cleansing ritual, which for the first time features the Make-up Removing Cleansing Oil, which is 100% of natural origin. In recent years, I have become very aware of the ingredients in products I use and absolutely love that this is completely natural. My skin was then gently exfoliated, ready to receive the benefits of a relaxing Beauty Elixir massage. Through the use of misting and gentle pressure, this massage is said to boost micro-circulation from the face to the décolleté for an instant healthy glow effect. Application of the Glycolic Peel Mask, covered with cool patches soaked in Beauty Elixir, is said to enhance the skin’s radiance and multiplies the effects of the facial treatment. To perfect this moment of total relaxation, I also enjoyed a hand and foot massage… total bliss! 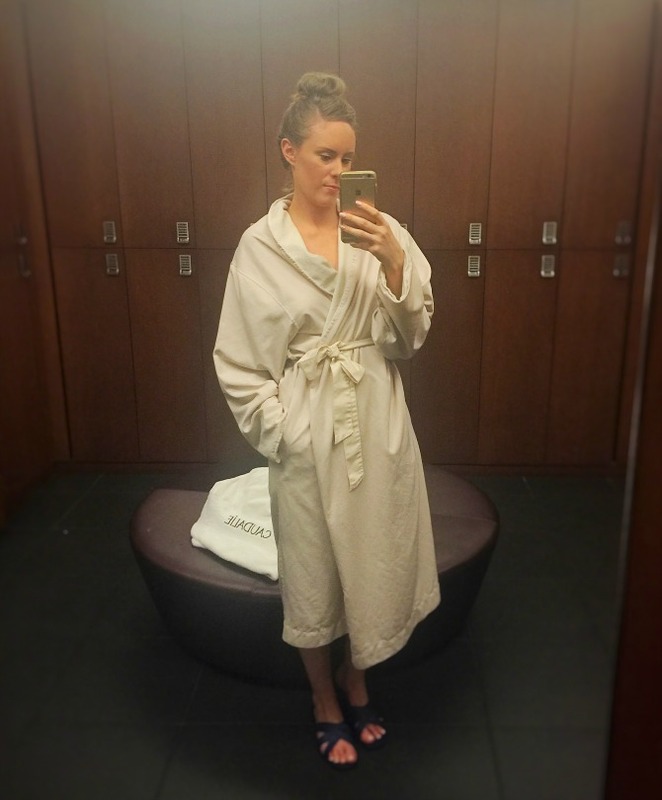 As my facial treatment drew to a close, I was wonderfully relaxed and my skin felt truly incredible. The difference in my skin made me realize how important facials are, not just because they are a beautiful experience, but particularly for the health of your skin. My face felt hydrated, soft, smooth and over the next few days, looked much more radiant and clear. 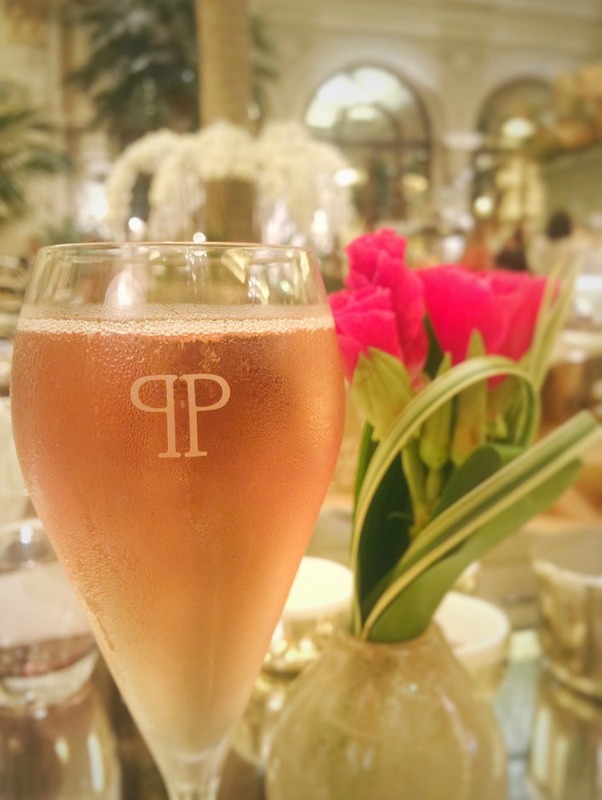 If you’re in NYC, I highly recommend this as a must-do… indulge in The Plaza Hotel’s Champagne Afternoon Tea and then enjoy a visit to Caudalie Vinotherapie Spa afterwards. 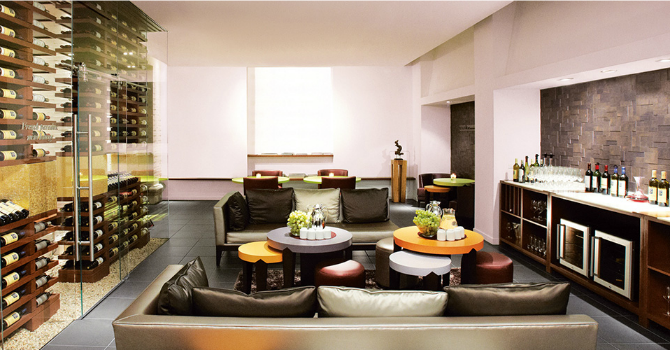 It truly is the ultimate in luxury and an unforgettable experience not to be missed! There’s no place like NYC! What a perfect day! And that tea place is adorable, definitely going to add it to my list of places to visit! The location is simply outstanding.